This is where the revolution starts. Taking back and reconnecting with our land, our food, our health and our communities. Dirt Magazine's Kitchen Garden Tour will be held on July 29, 2018. One jam-packed day of garden-peeping, followed by a farm-to-table style after party at Mohawk House. See and sample beautiful home and community gardens. Learn new tips. Leave these backyards feeling inspired. 🌽 THE SELF-GUIDED TOUR: You buy your tickets. We give you a map. Between 10 a.m. and 5 p.m., you and your crew take a self-guided tour of local kitchen gardens in the Black Dirt, West Milford, and Skylands regions. You choose your route. 🥦 THE BUS TOUR (includes lunch): Let us take the wheel. Hop on the Dirt mag school bus with our garden geeks. From 10 am - 5 pm, we'll take you from one veggie patch to the next on a tour led by our editor. 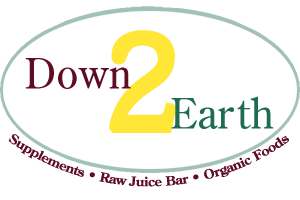 A vegetarian lunch provided by Down 2 Earth is included in your ticket price. The bus leaves from Dirt's offices at 20 West Ave. in Chester, NY at 10 am. and returns at approximately 5 pm. 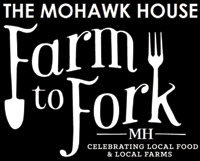 🍆 After touring the gardens, everyone meets up at farm-to-table restaurant Mohawk House at 6 p.m. to enjoy live music, top-notch hors d'oeuvres, draft beer, and wine (all included in the ticket price). 🍐 Everyone votes for their favorite gardens and prizes are awarded to the winners. We all celebrate. Nominees will be entered in a drawing to receive 2 tickets to the event! When you purchase tickets, we will email you the precise locations of the Kitchen Gardens. Read the descriptions, take a look at the photos and the locations and map yourself a route. Your ticket purchase gets you access to the self-guided tour, a vote and entry to the fabulous Awards Reception. Kitchen gardeners don’t expect a lot of back-patting — but they deserve it. Every bite of food they grow is a bite that did not have to be shipped across the country or the world, that wasn’t sprayed with Round-up. Every person who gets to eat the food that comes out of a local garden is healthier for it, and more strongly connected to nature, to the gardener, and to the place we all live. "This is where the revolution starts. Taking back and reconnecting with our land, our food, our health and our communities." 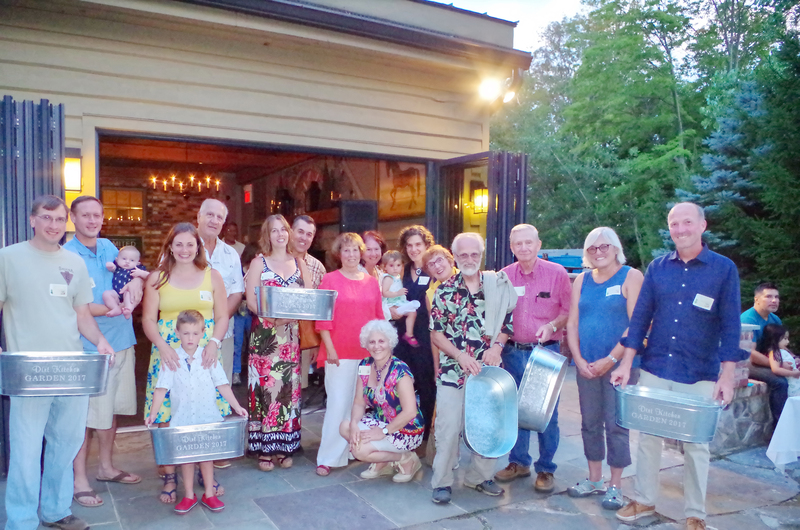 To become a sponsor, call Frank Curcio at 845-469-9000. Dirt Magazine © 2018 All Rights Reserved.